What if we could cut our medical costs in half? What if we could give the average American an added five years of healthy life? What if we could cut our energy use, our water use, and our greenhouse gas emissions by more than half while improving our happiness and prosperity? What if we could provide affordable housing for millennials staggering under student loan debt? What if we could help elders age gracefully in a connected community, with their mobility and cognition intact? What if we could create communities where children can experience both safety and independence? 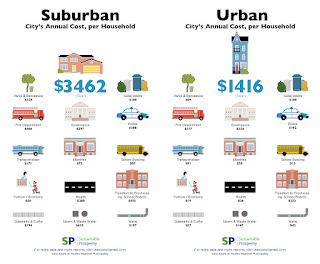 What if we could cut in half the cost of essential services provided by cities and towns? What if we could prevent prime farmland from becoming suburbs and McMansions? What if we could create biodiverse greenbelts and wildlife corridors around our towns and cities? What if inside our cities we could create calming tree canopies, community vegetable gardens and open spaces for all to benefit from? All this can be achieved with 10-minute walkable neighborhoods, neighborhoods where everyone can step out their front door and reach a wide array of goods and services within ten minutes by foot. All it takes is enough density within a half-mile radius of a commercial shopping street to allow the businesses and services there to prosper. We’re not talking Hong Kong or Manhattan density, just 16 or so housing units per acre, which can be easily achieved by allowing again the “Missing Middle” of housing that was so common before World War II. What is the Missing Middle? 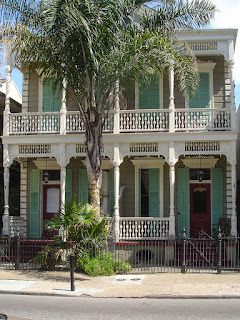 Duplexes, townhouses, courtyard apartments, small multiplexes, and accessory dwellings units. Sprinkle this Missing Middle on the corners or edges of single-family neighborhoods where they can form transitions between single family and commercial districts. 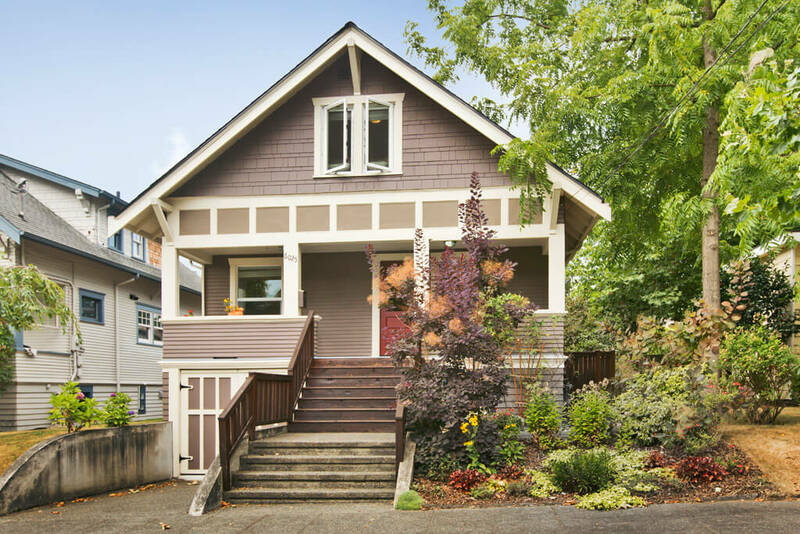 Allow homeowners to create accessory dwelling units by converting garages, basements and carriage houses to small apartments. Replace parking lots with townhouses, community gardens, and communal green spaces. On commercial streets, add a couple stories of residential apartments over ground floor shops and services. Suddenly you have enough density to support a thriving commercial district. Suddenly you have housing in a range of sizes and affordability that can host people of different incomes and at different stages of life. The prime benefit of a 10-minute neighborhood is that it motivates walking. This is vital because we are born to walk. Indeed, the result of millions of years of evolution has not only made us excel at getting around on two legs, our body actually needs to walk in order to be healthy. This may come as a surprise to most Americans, given that the last seventy years we’ve treated walking like polio or malaria, a scourge to be eliminated at all costs. Happy motoring was the answer, but car dependency has turned out to be disastrous for American health and happiness. 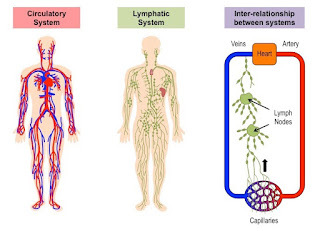 Unlike the circulatory system, the human lymphatic system has no pump and so requires muscular movement to push lymph around. 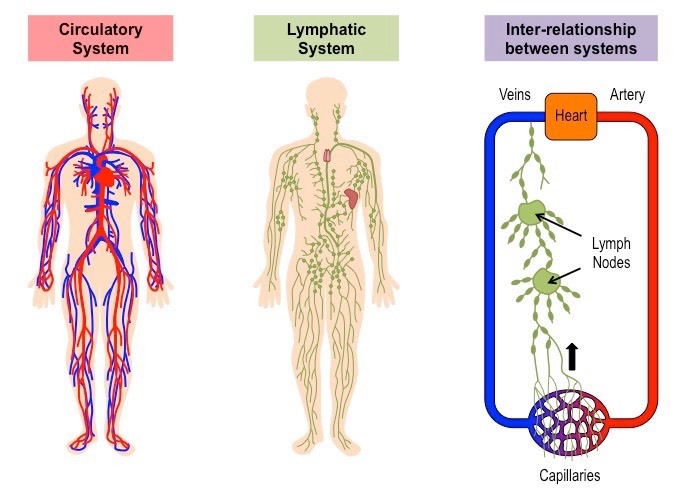 You likely never learned about lymph at school, but it does critical double duty in our bodies distributing nutrients and removing cellular waste. This means we must incorporate substantial movement into our daily lives or pay a high price. You can be a little overweight and be healthy. You cannot be sedentary and be healthy. The free part is important. 86% of annual health care expenditures in the US are spent on people with chronic physical and mental health conditions. 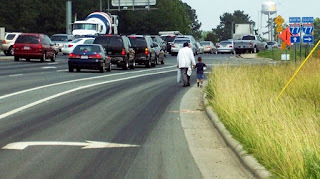 Much of this expenditure is avoidable simply by people walking 30 minutes a day. On top of that, chronic diseases make people unhappy. By making people healthier, you make them happier. But there’s more! Apart from inducing chronic disease, a sedentary lifestyle increases odds of depression by 25%. Walking, on the other hand, is proven to prevent depression. If you’re already depressed (it’s estimated that 1 in 11 Americans share your condition), walking is as effective as anti-depressants in treating depression in the short term and more effective in the long term. And it has no nasty side effects. People who walk or bike to work consistently have higher well-being scores than those who drive. The more time you spend in your car, the more miserable, fat, and unhealthy you are. Moderate exercise such as walking reduces both anxiety and stress better than medications, but it should surprise no one that walking in nature, or along a tranquil tree-lined street, is more effective than walking next to a six-lane traffic sewer. The combination of nature and walking is so powerful that even a five-minute walk in a park will substantially elevate your mood. 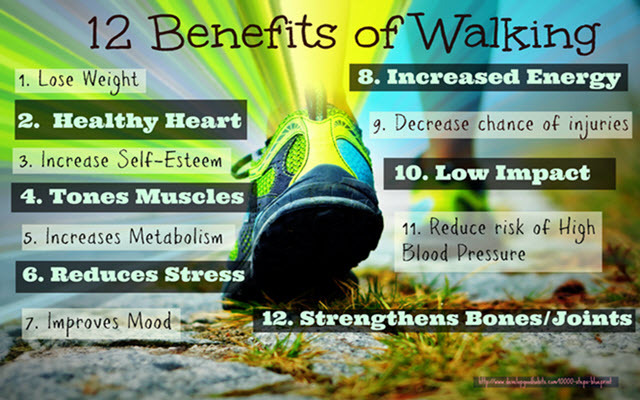 Walking boosts energy and reduces fatigue. 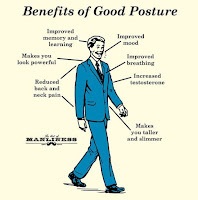 It reduces chronic back and joint pain. It increases creative thinking and cognitive function. It improves memory and attention span, especially valuable for the elderly and school-age children. Moderate exercise such as walking is the number one way seniors can retain their health, mobility and cognitive function as they age. Staying connected to friends, family and neighbors of all ages is number two. If you want a happy old age, a 10-minute intergenerational neighborhood will do far more for you than an expensive, car-dependent retirement community. Of course, will you even get to old age? No doubt you’ve read that American life expectancy has been declining the last few years, causing us to trail even further behind a substantial portion of the modern world. 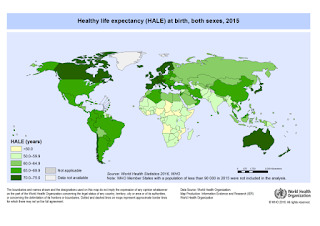 This is not good news, but even more troubling are our years of healthy life expectancy. On this measure, France and Spain leave us in the dust. Their citizens can expect five more healthy, active, happy years than we can. And this is after we spend nearly double the money on health care than they do. And this occurs even though they smoke at far higher rates, which should be killing them off younger. (Smoking generally reduces one’s lifespan by ten years.) The French and the Spanish don’t eat crap food in the quantities that Americans do, to be sure, but they also walk way more. The average European walks 237 miles per year, while the average American walks just 87 miles. If you walked 30 minutes a day, (1.5 miles) that would put you at 548 miles a year. You would be on track to be healthy and active well past age 74, instead of your body failing you at 68.5, as the average American experiences currently. And you would feel good in all the intervening years, not to mention need many fewer meds, uncomfortable medical procedures and time-consuming visits to the doctor. Daily walking does not mean you will never get ill and die. It means you will postpone and reduce the number of years of debilitating illness at the end of your life. And it means you will drastically reduce your lifetime medical expenditures, whether it’s paid by you or by society at large. It’s been proven that the best way, hands down, to get people to walk is to give them something to walk to, or destinational walking. This means our built environment is enormously important. And this is where 10-minute neighborhoods come in. 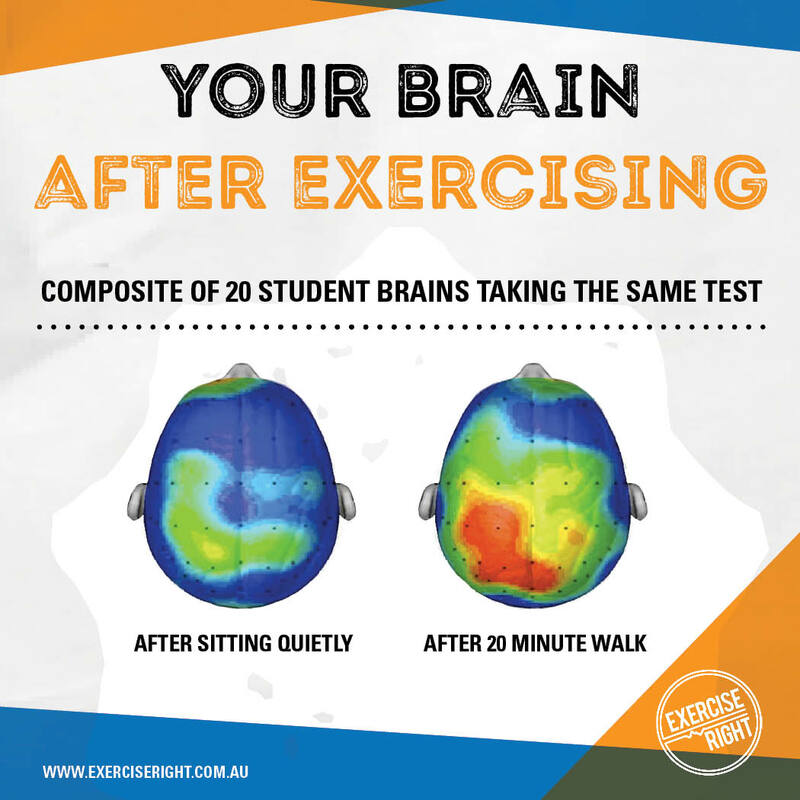 We can make walking a normal, useful, enjoyable part of everyday life again. What’s needed to produce a thriving 10-minute neighborhood are 20,000 to 22,000 people, all living within half a mile radius of a commercial shopping district. 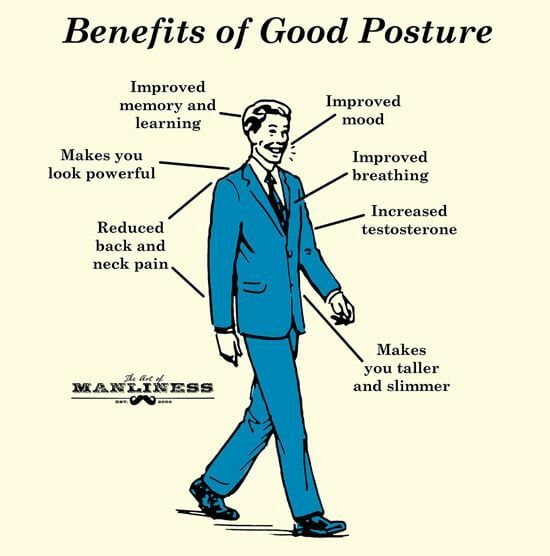 A ten-minute walk is long enough to give people exercise and short enough not to tire anyone in reasonably good health. Three-fourths of all trips made in the US are for purposes other than commutes—mostly errands and socializing. 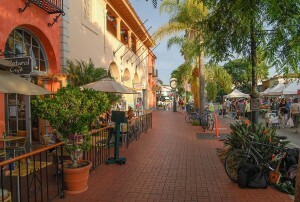 A commercial shopping district, if designed correctly, acts as the hearth of the neighborhood, a place where people gather, hangout, and connect. Where they get an opportunity to feel a part of something larger than themselves. A 10-minute neighborhood should not only include shops, it should include cafes, mom and pop restaurants, dental offices, medical clinics, a library, a post office, a couple of K-8 public schools, a few child care centers, a community garden, a park with a children’s playground and sports field, a once-a-week farmer’s market, a dog park, a senior center, a public plaza gathering space, an indoor community meeting space, therapists, alternative medicine practitioners, and, very important, at least one grocery store. A hardware store, a pharmacy, a bakery, a shoe repair shop, a bike shop, a barber, a few hair salons, a used clothing store, and some offerings for kids (art classes, tae kwon do, dance, etc.) will round out a 10-minute neighborhood nicely. Even with the trend towards internet shopping, 22,000 people can support this much commercial activity if they all live within walking distance. People on foot tend to buy more locally than people in cars, and a “sticky” attractive commercial street, the kind people want to hang out on, guarantees foot traffic. If you’re going to be passing by the hardware store anyway, you might as well pop in and pick up an LED bulb there rather than order it on-line. A 10-minute neighborhood should include all kinds of housing—housing for different income levels, different ages, different phases of life. The Missing Middle of housing not only increases the price points and range of affordability, it provides for greater social equity and intergenerational living in a community. Young people just out of college might be very happy in an affordable apartment created out of a garage, basement or carriage house in the back. 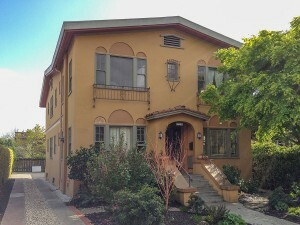 Young families might appreciate starting out in a duplex with a small back yard. Downsizing babyboomers or recent widows/widowers might be quite content in a townhouse with just a patio and a flower/vegetable bed to take care of. When we talk about affordability of housing, we really need to talk about the affordability of one’s living arrangement. This should include housing + utilities + transportation. And if we care about the actual health and happiness of our population, the hours of life sacrificed to commuting should also be considered. Say you are a family of four, both parents working. A 3000 sq. 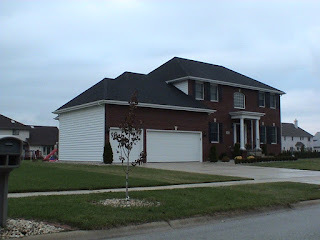 ft. house on a large lot on the suburban fringe might seem cheaper than a 2000 sq. ft. house on a small lot in a 10-minute neighborhood. Indeed, the 10-minute neighborhood house might cost 20% more. Your mortgage company will likely approve your suburban fringe home loan with alacrity, and it might seem like you’re getting a lot more house for your money. But the calculations change when you factor in utilities (1/3 higher heating bills, 2 times the water bill), and the cost of owning an additional car, including maintenance and repairs, gas, registration fees, insurance, tolls, parking, carwashes, traffic tickets, and parking tickets. In a 10-minute neighborhood at least one spouse can likely walk, bike or take transit to work, so you can get by with just one vehicle (or none!) Public transit is far more likely to be available in a 10-minute neighborhood because its density makes public transit cost-effective. But there’s more! Add on ten additional hours a week spent commuting between the two parents, additional childcare or afterschool care costs while the parents are commuting, maintenance on a yard you and your kids are never in except to mow the grass, the cost of fast food dinners because you’re too tired to shop and cook due to your stressful commutes, higher healthcare bills and hours spent visiting the doctor due your family’s lack of exercise and questionable diet. Since your neighborhood is strictly zoned for single-family use, most of your neighbors are families in the same boat, but you don’t know many of them because all of you are so rarely home. Because your neighborhood is often empty, it’s targeted by thieves for break-ins, and even though everyone has an alarm system that blares when set off, the police don’t seem to be able to get there fast enough because they’re stretched thin due to budget cuts. Your kids are overweight, taking ADD meds, and struggling in school, but you haven’t been able to meet with their teachers because you never get home from work in time. You don’t know what to do about it anyway, since doing better in school was what the ADD meds were supposed to be for. This evening traffic is more terrible than usual due to a rear-end collision ahead. As you creep past you see angry people yelling and gesticulating. You wish everyone would just get out of the way since your wife is on a business trip, and it’s up to you to pick up the kids at the aftercare program. (Your fifth and seventh graders can’t be trusted to hang out at home alone, especially not with all the break-ins.) You honk and pound the steering wheel, but still you don’t get to the school until 6:10pm, which means you incur a $20 late pick-up fee. The kids are tired and grumpy, and getting burgers, fries and sodas for dinner doesn’t seem to cheer them up. When you get home and ask about homework, your daughter melts down in tears; your son says his school is a prison, and all the teachers and kids are jerks. When you yell that school is important, the kids flee to their rooms, banging doors on the way. You sit down with your bills, frustrated that your mortgage plus utilities plus transportation eats up almost two-thirds of your household income. And although you have health insurance, paying for all the deductibles and copayments is killing you. It seems like the kids are always sick, and you and your wife have had a couple visits to the urgent care clinic lately as well. Exhausted, you plop down in front of the TV. Tomorrow you have an early start (5:30 am!) so you can pick the kids up early and take your son to the orthodontist. It’s a never-ending treadmill. You look forward to your business trip the next week when it’ll be your wife’s turn to deal with this mess. Smaller, but within the magic radius. In the 10-minute neighborhood, your kids can safely bike to and from school and to afterschool activities. (You can keep track of where they are with an app.) On leaving work you hop on a light rail line for 15 minutes and then walk to the store to get fresh vegetables and tortillas for tacos tonight. After that you swing by a games cafe to pick up your son where he’s been playing board games with friends. He tells you yes, he remembered his orthodontist appointment and gives you a grin to show you his tightened braces. Next is a short walk to the park to pick your daughter up from soccer practice. As you walk home with the kids under a leafy canopy of trees, (they push their bikes the short distance so they can accompany you) the three of you joke and laugh as they tell you about their day. Because you’ve met most of your neighbors, you say hi to quite a few on the way. Jack Boodle, a widower who rents out his basement to pay for his kids’ college tuition, tells you there’s been a break-in and theft one street over. You and the kids are alarmed but then reassured upon hearing that a neighborhood watch group was formed at last night’s neighborhood community meeting. (You apologize for not attending. Whoops! Your wife is on a business trip and it slipped your mind.) Myrna Roodle, an artist who lives with her son in one of the new duplexes built on the site of the old strip mall, asks your kids if they’d like to help paint an outdoor mural this coming Saturday. (The son would; the daughter has a soccer game.) Sally Coodle, a new teacher just out of college who lives in Ms. Noodle’s converted garage, hands you a flyer for her babysitting/tutoring service that you read with interest because your son could use a little help with algebra. Once home, your kids start on their homework at the kitchen table while you make dinner. After dinner your son’s classmate who lives down the block comes over and the two of them finish a diorama of Machu Picchu while you work on bills. You note with satisfaction that your mortgage plus utilities plus transportation costs come to well under half your income now that your wife is riding her electric bike to work and you’ve sold your second car. You’re thinking of lowering the total even further by putting solar panels on the roof. A week later, Mrs. Toodle, a retired school librarian who lives in Mr. Boodle’s basement flat, calls a suspicious van into the police, a tip that ends in an arrest. At the next neighborhood community meeting (that you do remember to attend), Sam Voodle, a dedicated activist who lives frugally in a studio apartment in the multiplex on the corner, lets everyone know that your neighborhood’s per capita greenhouse gas emissions last year were one-third of the US average, right around Sweden’s. The Swedish grandmother knitting calmly in the front row next to the Somalian grandmother, both of whom live in courtyard apartments just down the street from their grown children, says Sweden has just added dozens more miles of pedestrian-only streets, and that their emissions will fall further, just wait and see. You reflect that you haven’t driven your car in two weeks and wonder if you should sell that one, too? If it weren’t for visiting the kids’ grandparents in the suburbs you could just rent a car the few times a year you need one. Hmm. Maybe the grandparents could move into one of those new townhomes going up six blocks away . . . In the end, which house is more affordable? Which is the better value? These days, it seems everyone wants a walkable neighborhood—millennials, young families, retirees. 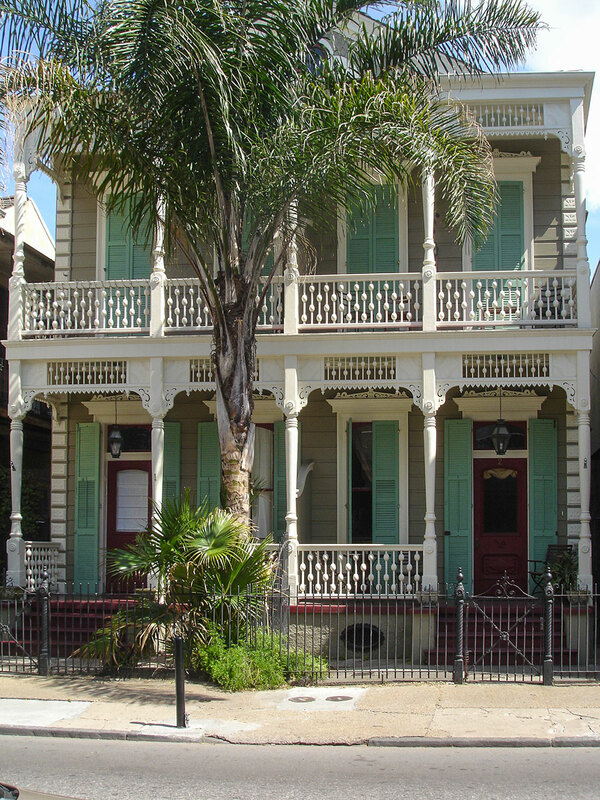 In fact, these neighborhoods are in such demand that they’ve become quite expensive. If the number of 10-minute neighborhoods quintupled overnight, it still wouldn’t meet all demand but it would make millions of people healthier and happier before the year was out. Again, skyscraper density is not required. Missing Middle housing need be no taller than three stories, with no greater footprint than a large house. Sartre famously said, “Hell is other people,” but living in fewer square feet near neighbors need not be hellish. Good fences may make good neighbors in the countryside, but in a 10-minute neighborhood, good design and good soundproofing will do the job. As we’ve seen, walking is so important for human health that it should be considered a fundamental human right. Instead, in almost all American communities driving is what is encouraged and optimized for. Walking is an afterthought or, worse, made completely impossible by streets designed solely for cars. A proper 10-minute neighborhood puts walking first, biking and transit second, shared cars third, and private cars last. This is because cars are huge beasts, and making room for them pushes everything so far apart that the density needed for a 10-minute neighborhood becomes impossible. 10-minute neighborhoods instead repurpose car storage and car infrastructure into more socially useful space. Parking lots become townhouses and green spaces; street parking becomes trees and bike lanes; garages become apartments; car dealerships and auto repairs shops turn into mixed use residential over ground floor retail. But what about people who still really need their cars, you ask? One, 95% of everyone under 80 in a 10-minute neighborhood can get around very well by walking, biking, electric biking or electric triking. If you don’t think so, then you’ve never ridden an electric bike or trike. An electric cargo bike can carry two kids and four bags of groceries uphill, no sweat required. They are true game changers. Two, ridesharing and taxis are great options for those over 80 who probably should be weaning themselves from driving anyhow. Three, drivers could be provided with a parking lot—one!—on the edge of the neighborhood commercial district that encourages them to park once and then become pedestrians for the rest of their visit. Four, if you’ve got true 10-minute neighborhood density, then the shops and services will flourish without the need for any car-driving customers. Those who insist on car-dependency can drive to the malls that want to cater to them. Yes, this might cause a few extra miles worth of greenhouse gas emissions, but making a walking lifestyle possible for tens of millions will reduce emissions far, far more than this small amount of extra driving will produce. There are other benefits to 10-minute neighborhoods. They put more eyes on the street, reducing crime. Since sprawl is costly, they’re good for the bottom line of cities and towns, especially those teetering on the edge of insolvency. 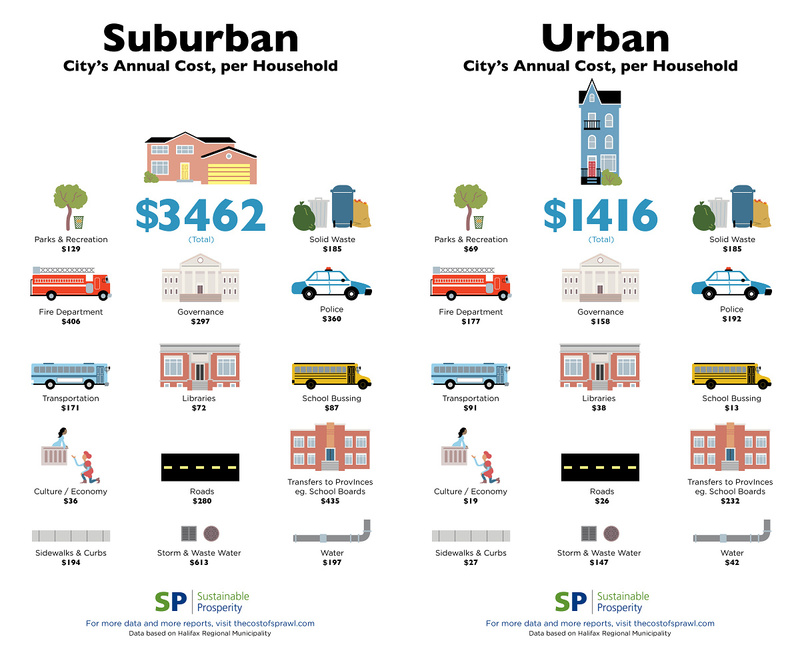 Indeed, it costs less than half as much per capita to provide public services such as police, fire, public transit, roads, sidewalks, clean water, sewer and waste water services to 10-minute neighborhoods than it does to suburban neighborhoods. 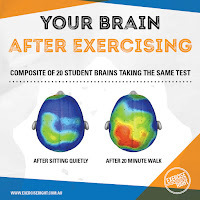 And studies show that children who walk or bike to school are able to concentrate the first four hours of the school day far better than children who are driven. Not only do they have better test scores, they have improved cognitive performance all around. * As the title of this post indicates, 10-minute neighborhoods don’t solve everything. They don’t address the widespread corruption that is strangling our democracy. They don’t address the burgeoning wealth inequality that is burning through the fabric of our society like a slow-fuse time bomb. They don’t address the need, worldwide, for young women to have access to birth control and education through high school so that the world’s population can peak and then gently decline 1% a year to a level the planet can reasonably support. They don’t address the changes needed to create sustainable, or better yet, restorative agriculture. They don’t necessarily make the awful American diet, full of sugar and junk carbs, any better. But they can make us healthier, happier and more connected. They can cut crime and create social cohesion. They can improve our quality of life while reducing our cost of living. They can help children become more independent and do better in school. They can cut healthcare spending, energy use and greenhouse gas emissions by more than half. All it takes is getting rid of parking lots and other car infrastructure, and adding the Missing Middle forms of housing, something that human beings have known how to do for hundreds, if not thousands of years. This is not rocket science. Mostly what needs to be changed are little lines of writing in your town’s planning and zoning codes. Low tech, indeed. A note about biking versus walking: You may wonder why this article emphasizes walking rather than biking. 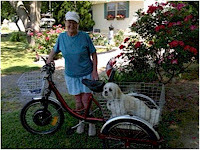 I am an urban bike rider and use my bikes (one regular, one electric) extensively for trips over half a mile. It should be more widely known that electric bikes are the most energy-efficient form of transportation known to humankind. Regular biking is second. But when it comes to bone health, walking beats out biking because it's a full weight-bearing exercise, while biking is only partially weight-bearing. Walking creates gentle motion in your arms and shoulders, areas that tend to be immobile during bike riding. 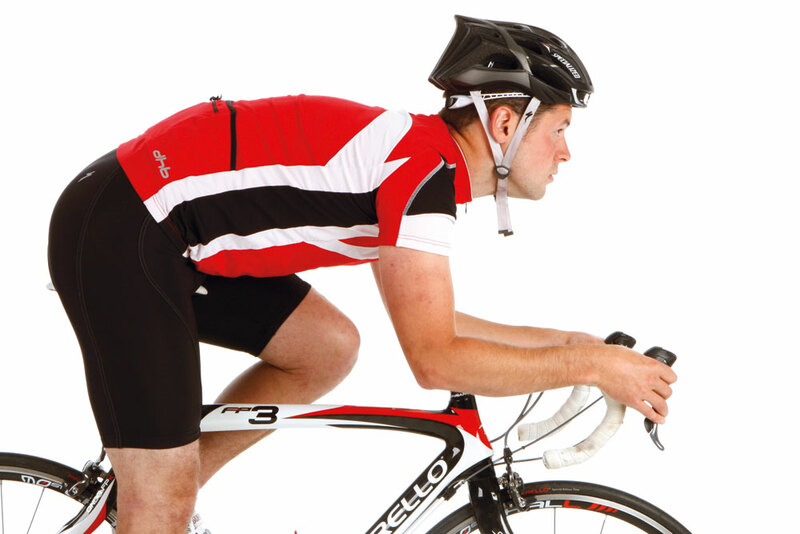 In contrast, riding hunched over can develop considerable tension in the neck and shoulders and strain the lower back. Since the whole body movement of walking promotes more optimal circulation of lymph and blood, it has the stronger claim for overall health, especially as you age. Your quads and abdomen will no doubt be more impressive with intense biking, but you'll probably live longer if you incorporate a good amount of walking in your daily life. The good news is that the people I know who bicycle for transportation (as opposed to pure recreation) tend to get plenty of daily walking in. So it doesn’t have to be a choice. Do both! I love this article. Very convincing. Yes 10 minute neighborhoods could save the world! I live in a college town, going to college at 59 and ride my humble boys BMX freebie to school everyday and love it! Have raincoat, will travel.Hoping to see world changes that make a difference in my lifetime. Thank-you for this very thorough argument for thriving neighborhoods. Thanks! Live long and prosper. We both may see changes yet in our lifetimes.